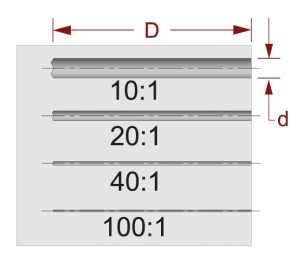 A deep hole is defined by its depth-to-diameter ratio (D:d), and typically holes greater than 10:1 are considered deep holes. 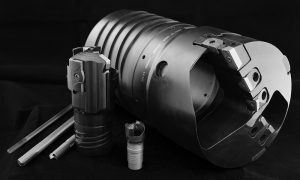 Deep hole drilling into metal has a range of applications across several industries, with its origins tracing back to the need for straighter, more accurate gun barrels, and expanding as other industries integrated deep hole drilling processes to improve their own applications. Deep hole drilling consists of BTA drilling and gun drilling, with additional processes designed for specific tolerance objectives and generally performed on BTA-style deep hole drilling machines. Deep hole drilling is used in a variety of materials from aluminum to super-alloys, and is capable of achieving tight diameter control, straightness, and superior surface finish into workpieces. Deep hole drilling processes work by using special tools and setups to deliver high pressure coolant, evacuate chips cleanly, and achieve depth-to-diameter holes into metal beyond what a common CNC machine can reach. This allows manufacturers to achieve their manufacturing tolerances and production requirements reliably, accurately, and efficiently. After drilling, additional machining methods can further improve deep hole concentricity, straightness, surface finish, and add complex features. These methods machine the inside surface of the hole, much like other external machining processes, and most can be performed on BTA deep hole drilling equipment. 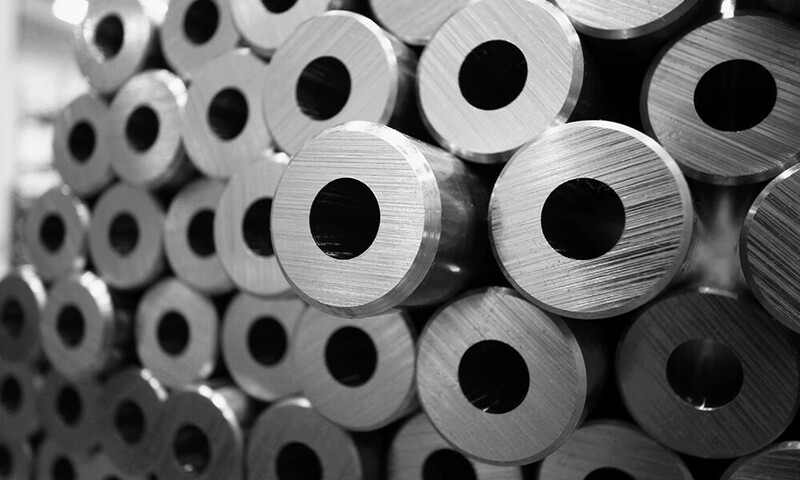 Processes are typically performed on a workpiece with an existing bore, due to prior drilling or centrifugal casting. 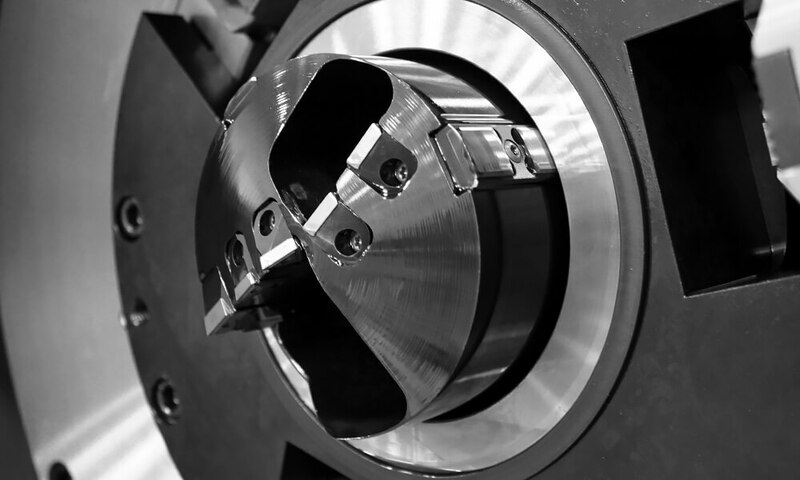 Many of these deep hole machining processes are optimized for specific applications, such as skiving machines for the hydraulic cylinder industry, or bottle boring for landing gear actuators. 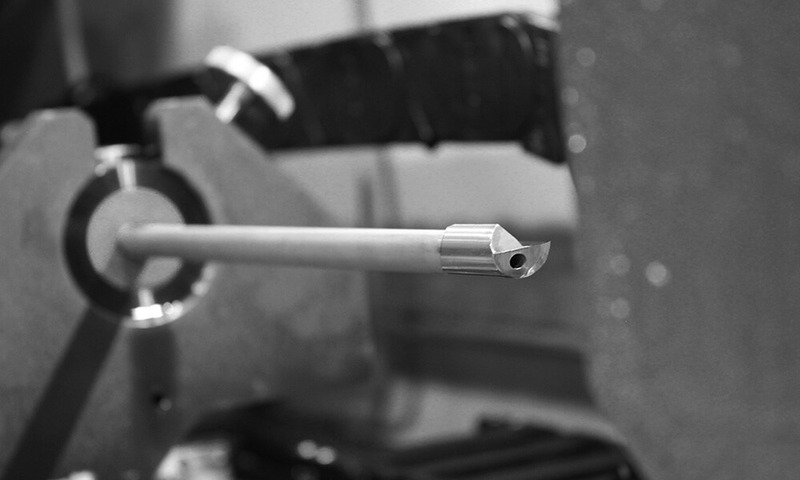 Learn more about gundrilling, process parameters, and when it’s the ideal deep hole drilling solution. 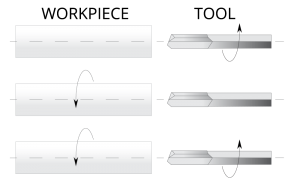 Learn more about BTA drilling, additional methods that operate on BTA machines, and BTA deep hole drilling advantages.